← 165 college-bound IMG Academy graduates in 2015! Which city are you from and what made you decide to play football in Germany as a junior? How did your hear about IMG Academy, and what made you decide to go there? What differences do you now see between America Football in Germany and American Football in the US? 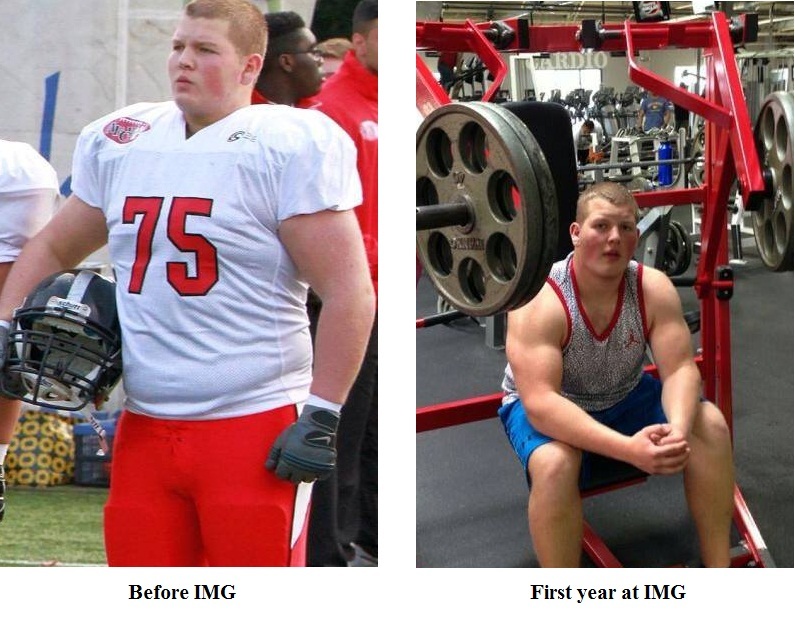 Would you say that IMG Academy has helped you as a student and as an athlete? Would you recommend IMG Academy to other German and/or European student athletes? Do you have intentions of continuing your education at the college level in the U.S. and if so, has attending IMG Academy helped your chances of being accepted to a division 1,2 or 3 U.S. college/university? “The coaches from Western Kentucky said they really liked me. Who is your favorite NFL player and favorite NFL or college team? We wish you luck for the 2015 football season and will be following your progress.